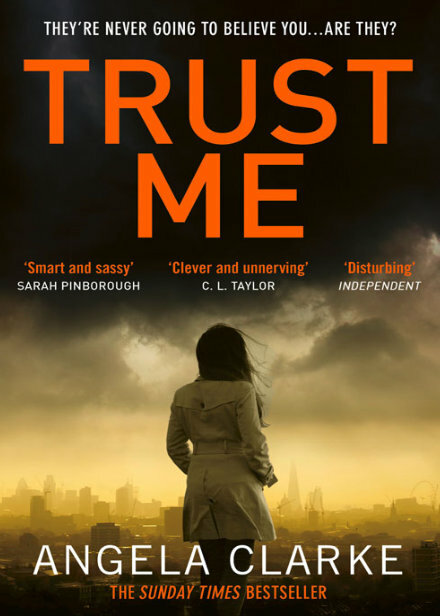 Author of ‘Trust Me’, Angela Clarke shares her writing tips for aspiring authors. 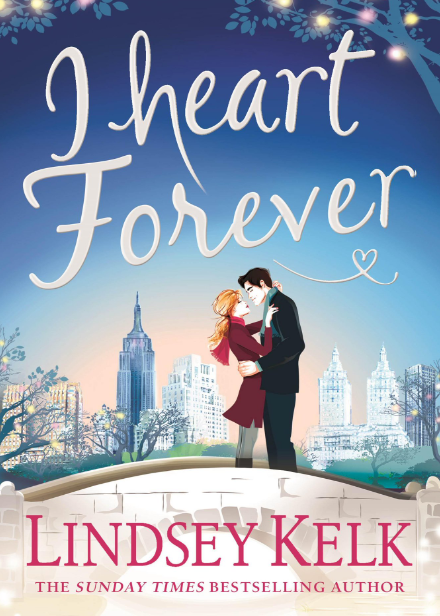 ‘I Heart Forever’ is the seventh book in Lindsey Kelk’s ‘I Heart’ series. Our favourite New York editor is back with a bang in the latest instalment of Lindsey Kelk’s fun series, ‘I Heart Forever’. As per usual our outspoken and sassy lady is involved in much chaos and drama, some that was her own doing and others that are completely out of her control. Angela is left to mind the fort whilst Alex goes off travelling for two months, whilst he’s enjoying life in a backpack, Angela has to deal with the impending changes at Spencer Media, now that the reigns have been handed over and Joe Herman steps in, a handsome, money driven man that wants to make huge changes to the magazines, much to Angela’s dismay. As Angela battles with life alone and defending the security of her employees jobs as well as her own. Her attention is occasionally distracted by her friend, Jenny’s upcoming wedding which has to big and better than anyone else’s. There’s rarely a quiet moment in Angela’s life and it seems that it’s all changing rapidly and out of her control without Alex around to support her. 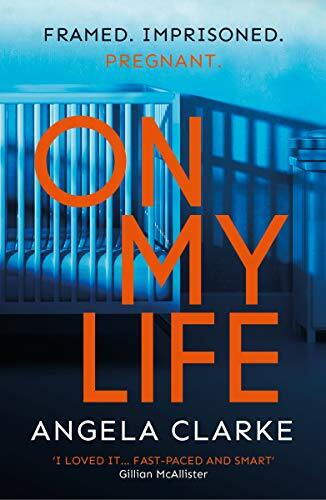 I loved this book, I thoroughly guffawed my way from start to finish, from Angela’s thoughts to outbursts, she was her usual entertaining self. 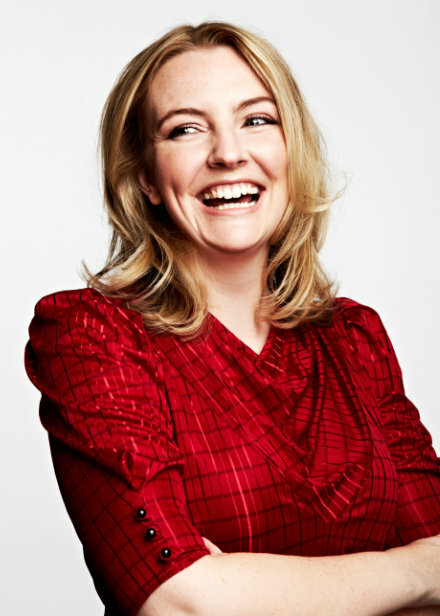 I’ve recently come to the conclusion, that Angela Clarke is my favourite heroine in a book series. She genuinely makes me laugh and wish that she was my best friend. I don’t want to go into too much detail about the story as I could I easily reveal one significant storyline, but there is plenty of drama and humour to keep her fans and new readers engaged. There were certain aspects of the story, that I found particularly interesting such as the interactions with Joe and Eva, a successful YouTube star. As the world of digital and social media is currently changing, I found their scenes useful and informative. Filled with warmth and fabulous characters from the amazingly direct Angela, her reluctant assistant Cici as well as best friend Jenny, there is a rarely a dull or quiet moment in this fast paced tale. Although, I do wonder, occasionally from the tone of the story, if this is the last that we will hear from Angela, I sincerely hope not! Fun from the very beginning, ‘I Heart Forever’ is another delicious rollercoaster of a book from Lindsey, riddled with drama, innuendos and handsome musicians, Angela is most definitely back with a bang! You can pre-order I Heart Forever from Amazon and will be available to buy from good bookshops from 7th September 2017.